Today, November 15th, is International Pressure Injury (PI) Prevention Day [#PressureInjuryPreventionDay]. For those unfamiliar with it, it’s day in which medical professionals, organizations and families come together to raise awareness and share solutions for reducing pressure injuries around the globe. For many years, the painful wounds developing on patients’ bodies were referred to as “bedsores” or “decubitus ulcers”. Now referred to as “Pressure Injuries” (PI), these wounds represent one of the largest areas of avoidable injuries. Not only do they cause great pain, distress, and waste valuable medical resources on treatment, they cost human lives. The financial impact on individuals, health institutions and governments is staggering – especially considering the majority of these injuries are avoidable. And yet, pressure injury incidence continues to increase. Pressure injuries kill 13 out of 100 patients. Seating Matters introduced the Injury Prevention Program to replicate the successful results from our Ulster University trial in other facilities. The Program offers a systematic approach designed for facilities through provision of correct seating, training, maintenance, education of staff, clinical analysis and reporting of clinical activities. 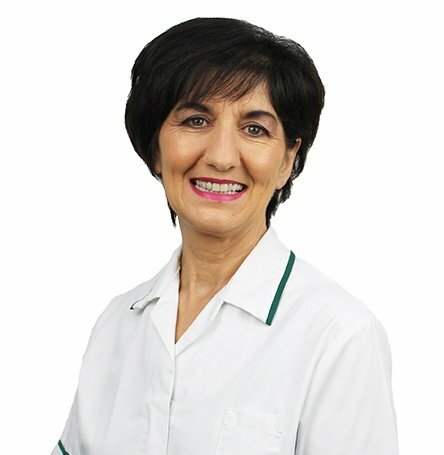 Together with your staff and ours, we work towards the common goal of reducing pressure injuries and improving patient care. 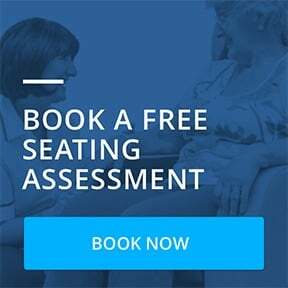 By using Seating Matters’ Program correctly, your facility could save 11 patient’s lives per year. 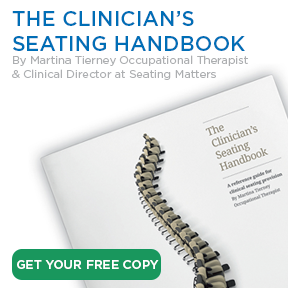 If you or any of your colleagues would like to get find out more about our Injury Prevention Program and perhaps you would like to book a CPD Lunch & Learn training session, please get in touch at contact@seatingmatters.com. ‹ Previous Post - What is the Weight Limit on a Seating Matters Chair?